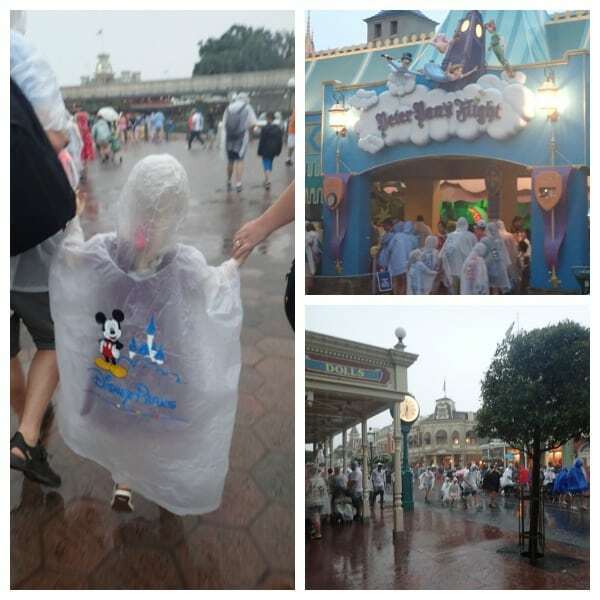 With Florida being tropical you can almost guarantee that at some point in your trip to Walt Disney World you will find yourself seeking out what to do there when it rains. Over the years we have visited Orlando in the summer months and in October and at least half the days we have been there had been rain at some point. Luckily it’s always been warm rain but it does indeed RAIN. 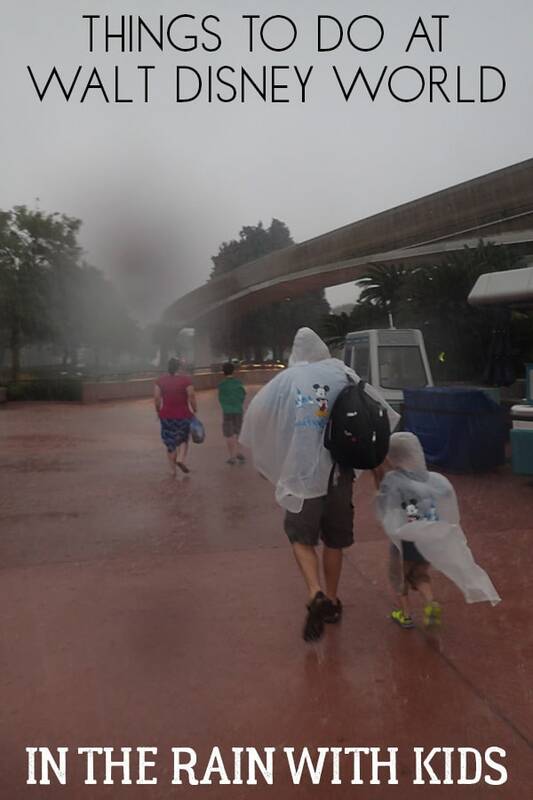 Today, I wanted to prove to you that rain can’t stop the fun when you’re in Disney World. 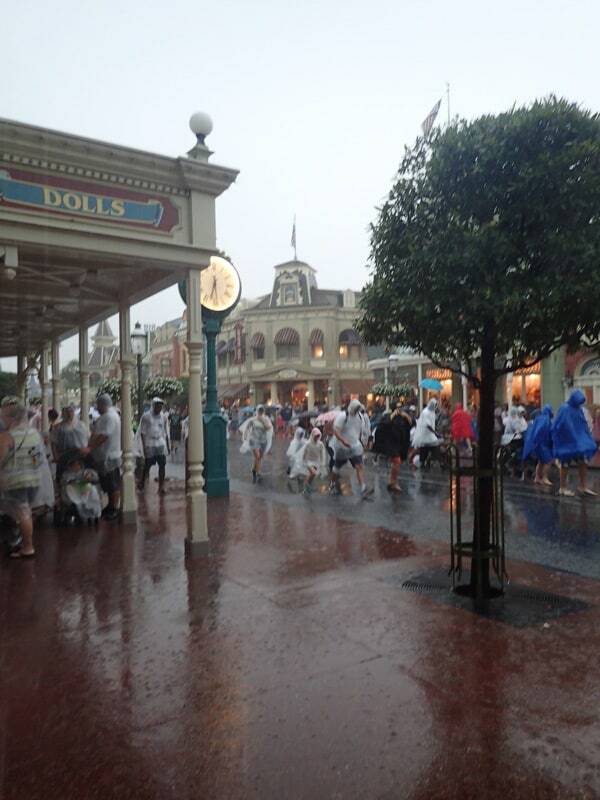 There are plenty of things to do and activities to take part in when it’s pouring on the happiest place on Earth. Before we begin, I want to give you a little tip! Make a trip to your local dollar store and pick up some ponchos. 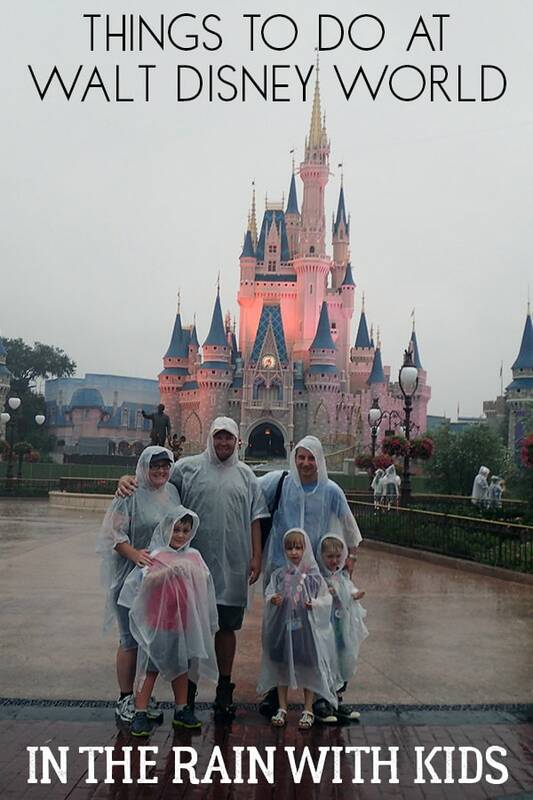 They are nearly twenty dollars in the Disney parks, and you’ll save yourself so much money just by planning ahead unlike us which you can see by the ponchos we were all wearing in our pictures! 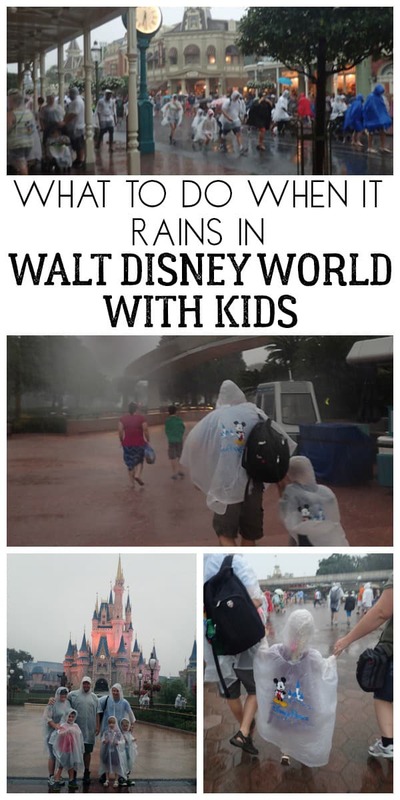 Here are my tips for things to do in Disney World in the rain for families. There is no shortage of shops in the Disney World theme parks. If it’s raining, take that time to find all your souvenirs for yourself and loved ones. My favourite shops are located on Main street USA in the Magic Kingdom. You just can’t go wrong there when you’re looking for classic Disney items! There’s something for everyone. We headed through the castle as well and stocked up on some special Christmas decorations for the kids to remember our visit in the official Disney Christmas Shop. You can also head over to Disney Springs where shopping is the cool thing to do. Not only are there an abundance of shops, but there are also plenty of yummy treat stops along the way. Check out the Lego Store there as there were some fun activities for the kids to do as well and our favourite restaurant T-Rex in Disney Springs Market Place. 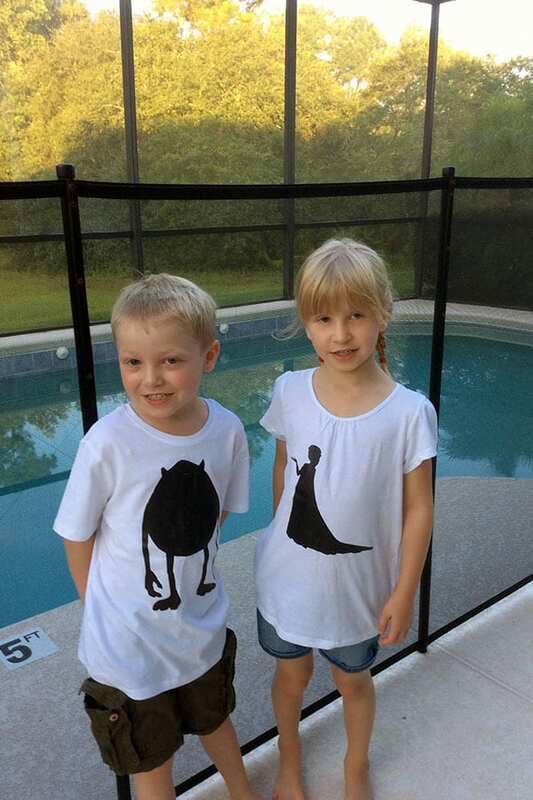 My dinosaur loving kids loved this place and we all appreciated the food. Enjoy a meal while you bowl your heart out. This bowling alley and restaurant is the perfect place to relax when it’s raining. You can grab some lunch or dinner and have a fun game of bowling at the same time. Trust me! This is such an enjoyable experience, and the whole family will enjoy every minute and a great way to make memories with the kids. Check out our favourite bowling back home at Hollywood Bowl. Why not take in a movie and have a bite to eat while you wait for the rain to pass? The AMC movie theatre located in Disney Springs is a beautiful location to relax, cool off, and stay dry. What’s better than seeing the latest flick with the people you love and having some yummy treats at the same time? Probably not much. Check out listing here for the latest movies and show times. If you’re interested in more than just the parks, you could take a little ride on the monorail to check things out. The monorail is a great way to see the entirety of the Disney World while staying comfortable and DRY! Time to take in a show. 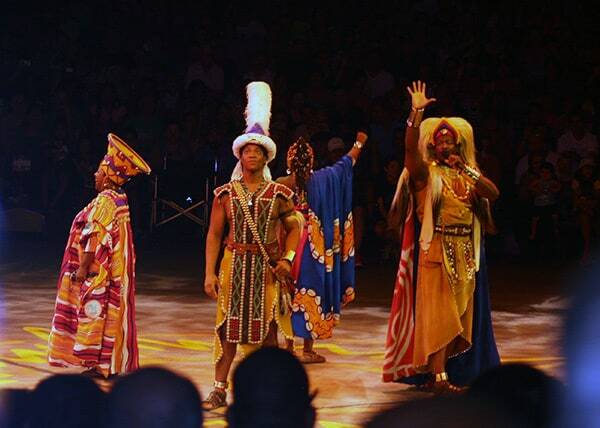 Did you know that there are a ton of fantastic shows that you can see at Disney World? 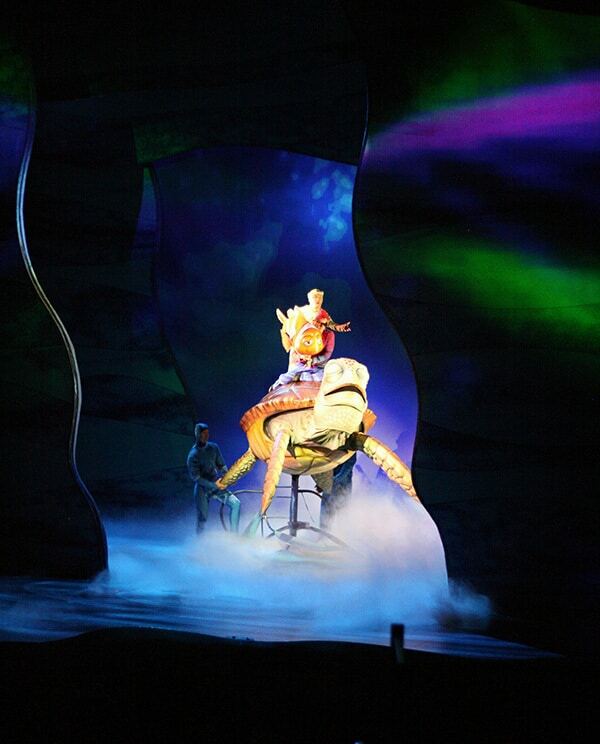 My personal favorites are The Finding Nemo musical and The festival of the Lion King show. I’d love to hear what shows interest you the most. 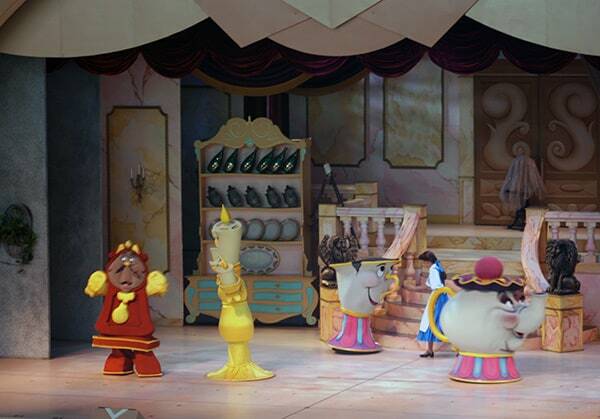 I can also highly recommend Beauty and the Beast if you’re looking for a true classic as well. Depending on which park you are in check to see show times and which shows are on this year. Probably the most obvious and fun thing to do when it’s raining is to go on indoor rides. Some of the best indoor rides include The Haunted Mansion, Soarin, and Space Mountain. 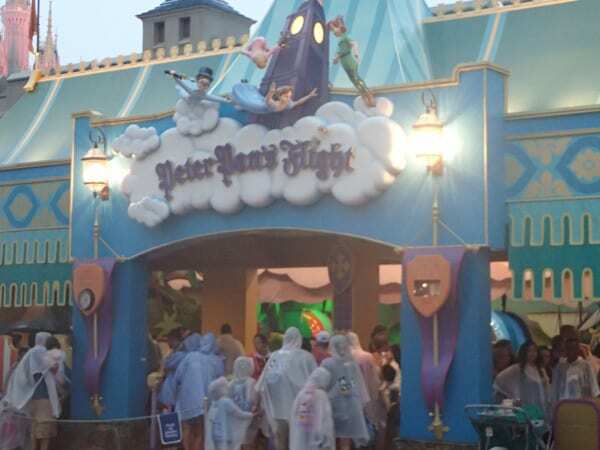 These may have long queues at the time so why not experience some of the classics – like It’s a small world (just be aware that for week’s afterwards you will no doubt be singing that song OVER and OVER again). 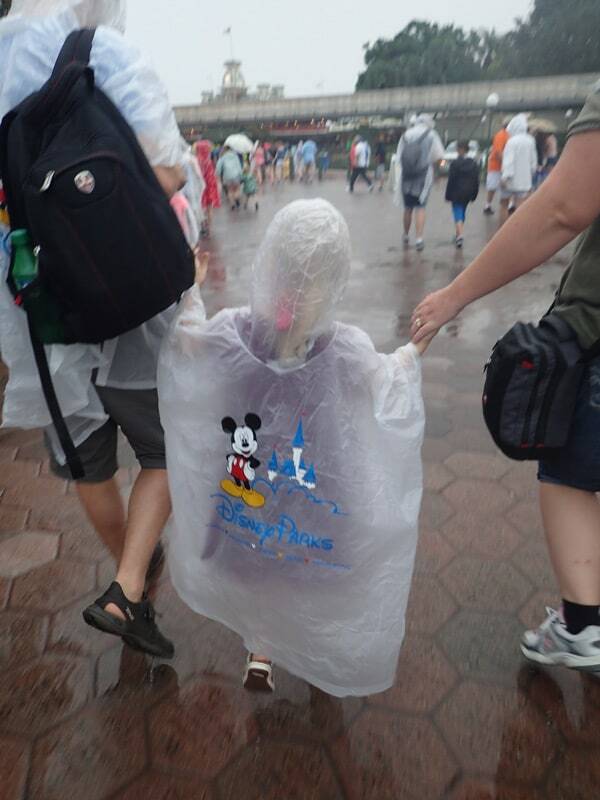 Don’t fret if things get wet in the Disney Parks! Wait out the rain doing something fun for the whole family. You’ll be so glad you planned ahead and brought ponchos too. Your entire family will be thanking you. Have a great Disney experience and let me know which tips helped you. 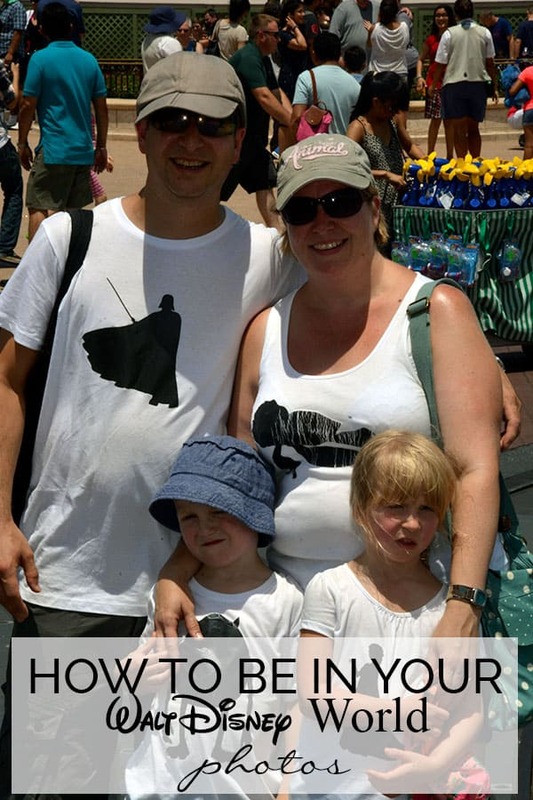 Make your own personalised family Disney World T-shirts with our tutorial. 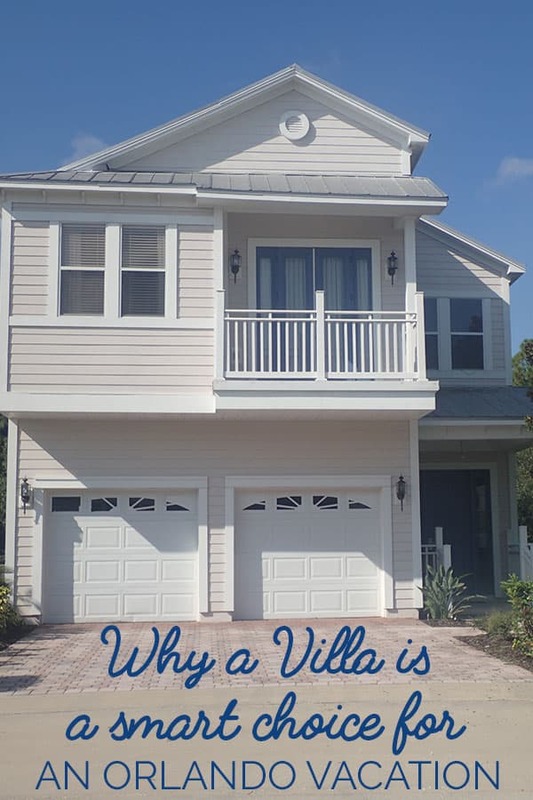 Not booked yet but looking to be prepared ahead of time – check out why we stayed off-site with our family with young kids and why it was a smart choice for our families. 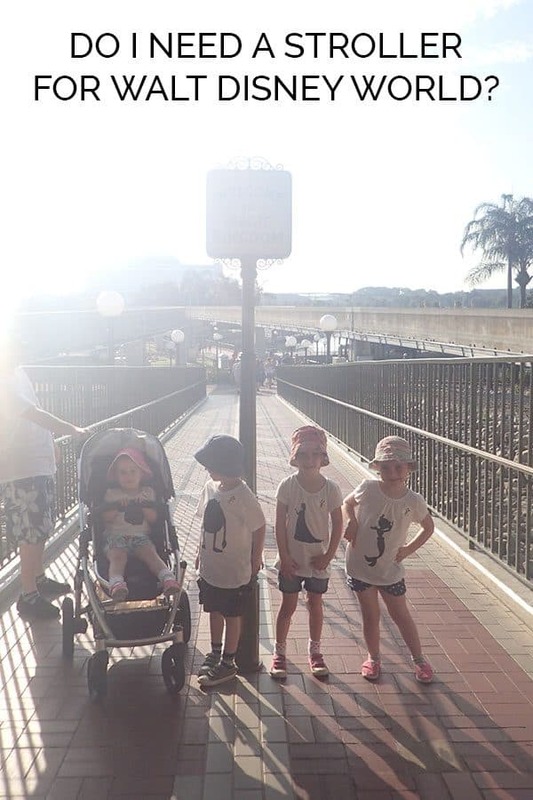 When we travelled we had two 5-year-olds, one 4-year old and a 2-year-old one of the biggest questions we got asked on our return from other families was would we need a stroller for Disney World. Find out our answers here.